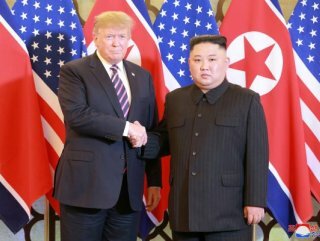 N. Korea is considering suspending talks with the US and may rethink a ban on missile and nuclear tests unless Washington makes concessions. 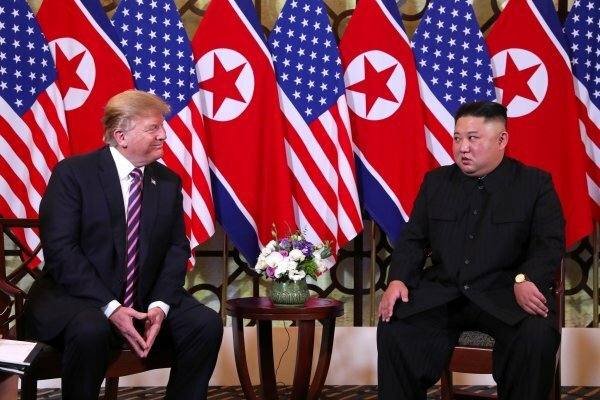 “We have no intention to yield to the US demands (at the Hanoi summit) in any form, nor are we willing to engage in negotiations of this kind,” TASS quoted Choe as telling reporters in the North Korean capital. US Secretary of State Mike Pompeo and national security adviser John Bolton “created the atmosphere of hostility and mistrust and, therefore, obstructed the constructive effort for negotiations between the supreme leaders of North Korea and the United States”, TASS quoted Choe as saying. Kim is set to make an official announcement soon on his position on the denuclearization talks with the United States and the North’s further actions, it added, citing Choe. Bolton told reporters outside the White House that he had seen the statement from the North Korean official and that “I think that’s inaccurate.” He said he had spoken to his South Korean counterpart but wanted to consult with other U.S. officials before responding further. Representatives for US Department of State did not immediately reply to a request for comment.